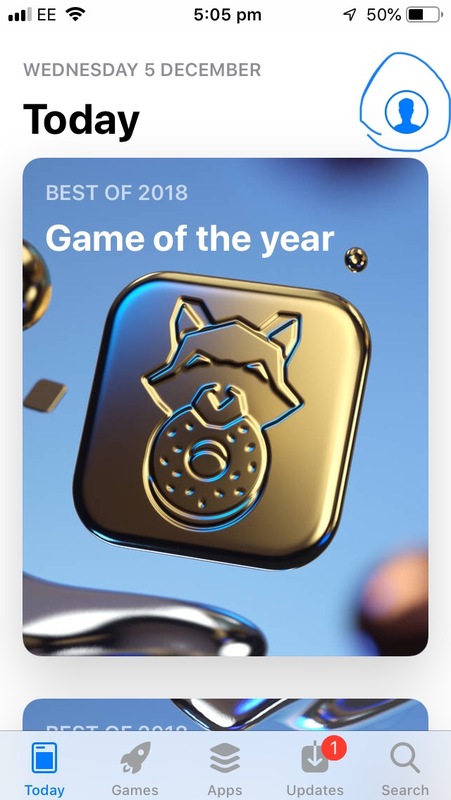 I was looking at an app from the US app store, now I can't find out how to change store back to UK? When trying to update apps I had previously installed I get the message "Account not in this store", saying I must leave the US store. 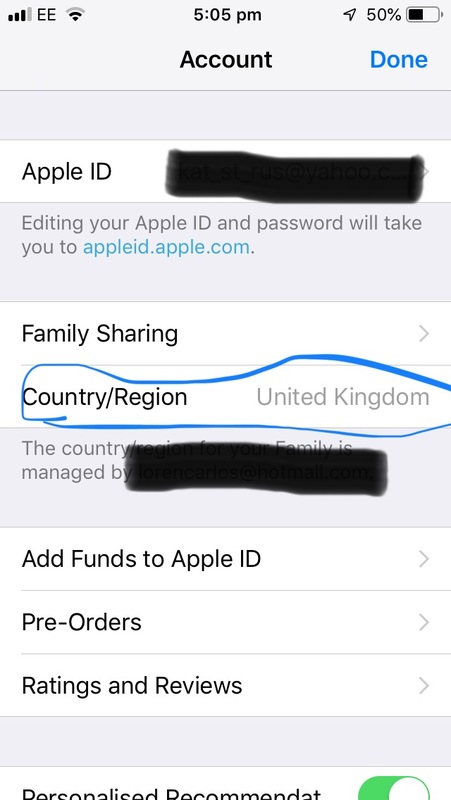 My region is UK and I have Apple iD and valid payment for UK. How do I change back to the UK store? I even tried creating a new Apple iD and still have the same issue. Go to the AppStore. At the bottom tap on today. Then click on your name/email at the top. Not the answer you're looking for? Browse other questions tagged iphone ios-appstore apple-id . Can iOS App Store app download from other account of other country get update? I once installed an app requiring an Apple ID from the US store and now other apps require that Apple ID. Why?